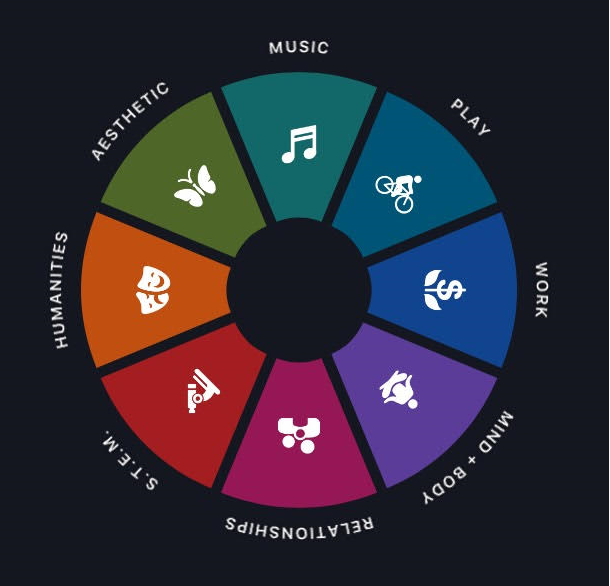 The New York Times App offers quality articles that can be used in class, be it in arts or science classes. The download is free of charge and includes FIVE free articles per month. These can be shared, thus used in class. The articles are possibly relatively long for students with English as a second language. However, the topics cover a wide spectre, from art, human interest, politics to technology. Puzzles and riddles that are fun. They require language skills, understanding, logical thinking and can be solved individually or in groups. 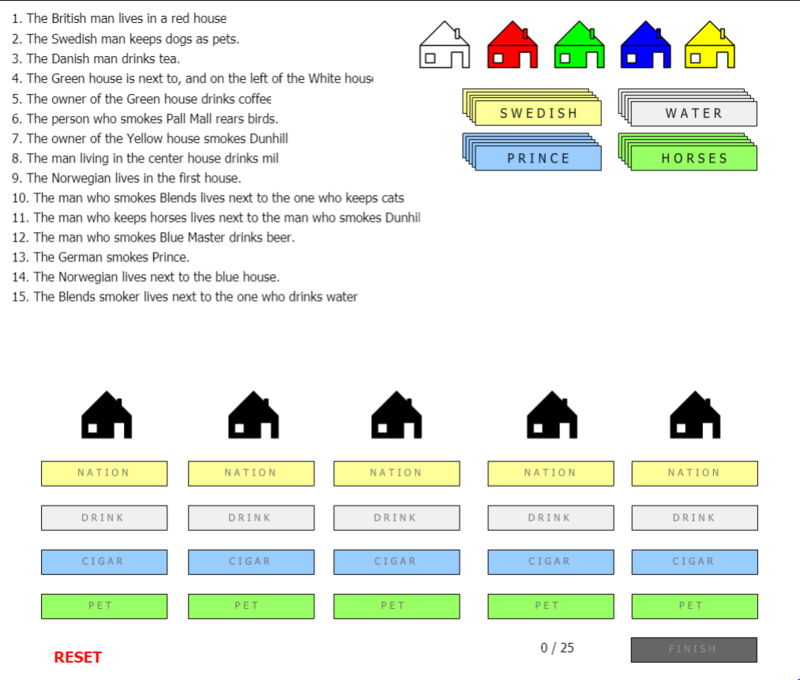 The Brainzilla website offers a number of ‘Zebra’ puzzles and riddles. 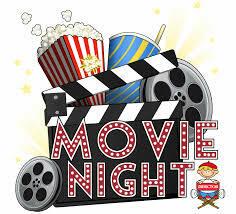 An easy one to start with is Movies Night and a pretty difficult one to solve is Einstein’s Riddle. Brainzilla puzzles and riddles are suitable for K4-10. It is advisable to print out the riddles and puzzles, as the solutions can easily be found online. You can help the pupils to organise their thinking by providing a card for every clue and a stack of cards for the values given. Allow pupils to work together, because not all will enjoy the puzzles if they get stuck. More similar puzzles can be found on Math is Fun under the so called ‘Einstein Puzzles’. The vocabulary used in the clues here is more suitable for K8-12. Visualisation of so called ‘Einstein’s Riddle’ which can be found on many websites. 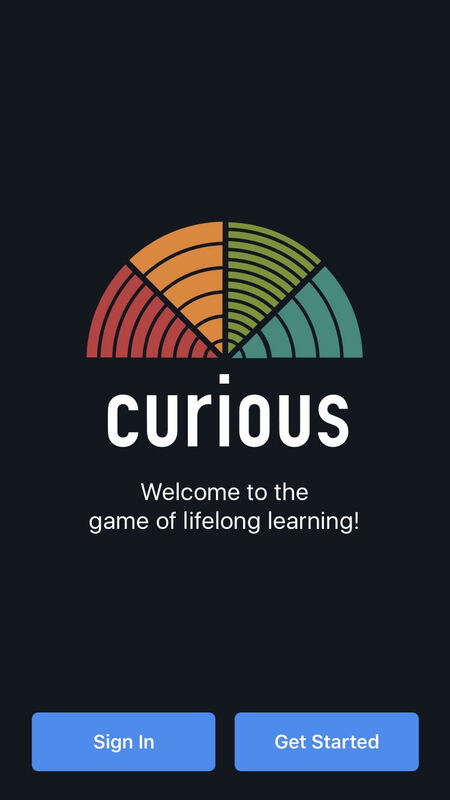 This time we write about an App that may be useful for learners of English as a second language. The App The Phrasal Verbs Machine (Cambridge University Press) enables non-native speakers to learn and train the use of Phrasal verbs. Phrasal verbs are two part verbs. They consist of a verb + an article and or preposition. The article/preposition often changes the meaning of the verb. Read more on the Brititsh Council website and on wikipedia. The latest version supports 17 different languages, which means that the phrase is translated and the explanation is given in that particular language. 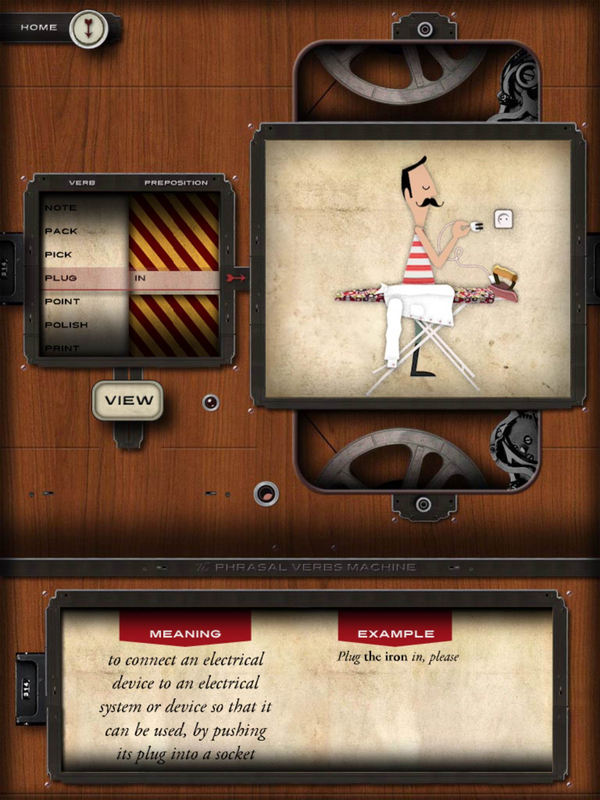 The App has a strong visual component with a short animation showing the meaning of the phrasal verb. A disadvantage is that more advanced students of the English language will quickly master all the 100 phrasal verbs. The Edutopia.org website offers great examples on pedagogy and didactics that build on concepts like growth mindset, ownership, effective learning, social and emotional learning, collaboration. One topic is on Strategies for Effective Talk in the Classroom. This is not about the teacher talking, but about pupils/students talking and communicating. The approach supports learning in all subjects. It shows clearly how important it is that all pupils learn to communicate and express themselves clearly in different settings. The guidelines provided can be applied by any teacher. SIGNAL FLAGS is the second activitiy within the theme Tall Ships Race. We will focus on the maritime signal flags. Every letter in the alphabet and evey number 0-9 has a flag. This way you can create and spell words using these flags. However, out at sea it would be too cumbersome and time consuming to send messages to other ships while spelling whole words or even sentences with flags. Therefore, every flag also respresents a signal or in other words a message. For example if the crew on a ship hoists the T-flag they send out the signal “Keep Clear”. Task 4: (Work in pairs) Make a short conversation using the flags. For example a question and reaction.